Today we’re excited to share a revolutionary new AI Dash Cam for improving driver and fleet safety. 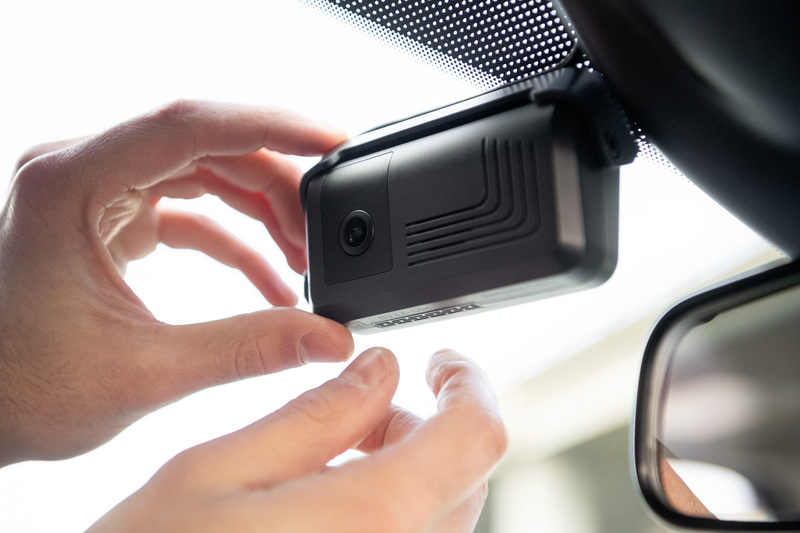 By embedding the latest advancements in artificial intelligence and machine learning technology into a sleek and powerful new camera, Samsara is giving fleets of all sizes the tools to enhance driver safety and reduce accident-related costs. Unlike traditional dash cams, which only capture video when associated with a harsh event like aggressive braking or cornering, Samsara’s new cameras use computer vision to interpret road scenes, detect rolling stops, read speed limits, and identify dangerous driving behaviors. Our software distills hundreds of hours of video footage into the most critical events, so that drivers and fleet managers aren’t burdened by data overload. 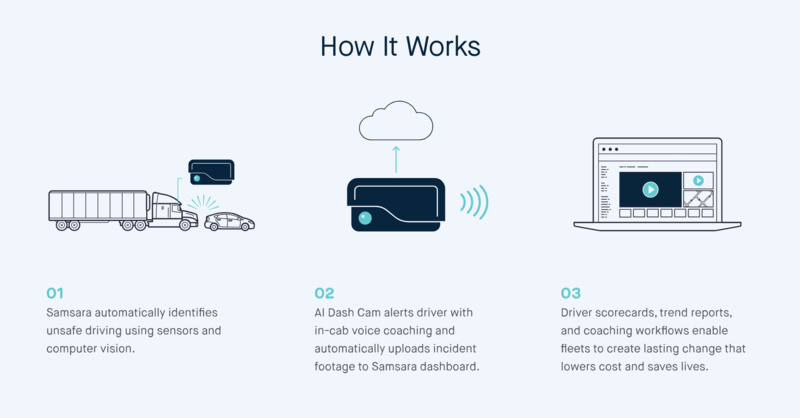 With real-time processing, Samsara proactively alerts drivers in the cab and provides fleet managers with instant, actionable information to better coach drivers. The US Department of Labor and FMCSA estimated that in 2017 alone, on-the-job transportation accidents cost over 2,000 lives and $20B in financial loss. Customers using Samsara’s technology platform—which includes tools for driver safety, fleet management, and compliance—have seen marked improvements in both severity and volume of accidents, reducing overall costs by as much as 50%. With new, intelligent dash cams, fleet managers can realize even greater cost savings, and more importantly, keep their drivers safer than ever before. As thousands of fleets from food distributors to trucking companies to school districts have adopted Samsara, driver safety has emerged as a top priority. These new cameras are part of Samsara’s broader investments in artificial intelligence and fleet safety, which began with the release of distracted driving detection last May. 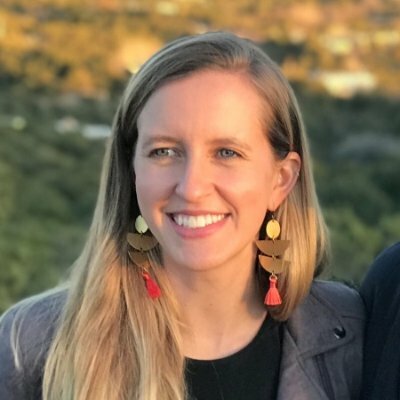 As we double our engineering teams in San Francisco, Atlanta, and London in the coming year, we’ll keep developing additional AI-driven features, which will be released to customers as automatic software upgrades at no additional cost. Front-facing and dual-facing AI Dash Cams are available for order starting today. If you’re excited to try a free trial or see a live demo, get in touch or meet us in person!